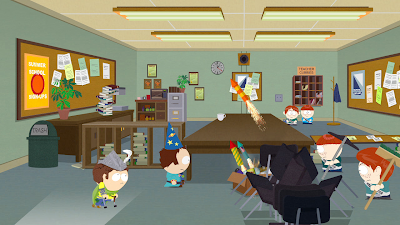 Collecting Asylum: South Park: The Stick of Truth FINALLY has a release date! 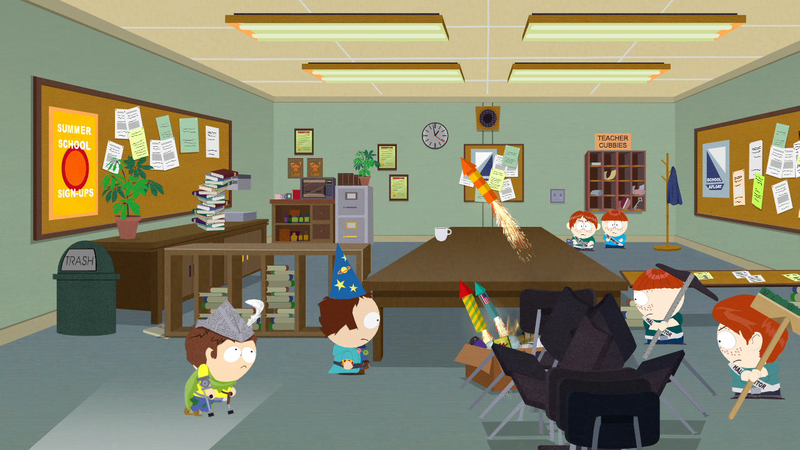 South Park: The Stick of Truth FINALLY has a release date! Today Ubisoft finally announced the release date for upcoming South Park game, South Park: The Stick of Truth. 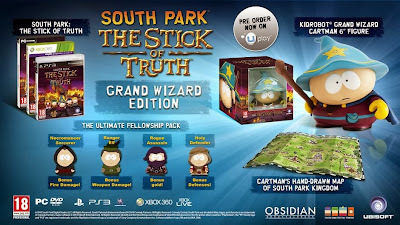 Due out on the 13th of December, for both Xbox 360 and PS3, there will also be a Collector's Edition available, called the Grand Wizard Edition. - South Park: The Stick of Truth. The full game on Xbox 360 or Playstation 3. Own the Grand Wizard Cartman and his stick of authority with this six-inch replica figure from Kidrobot®. 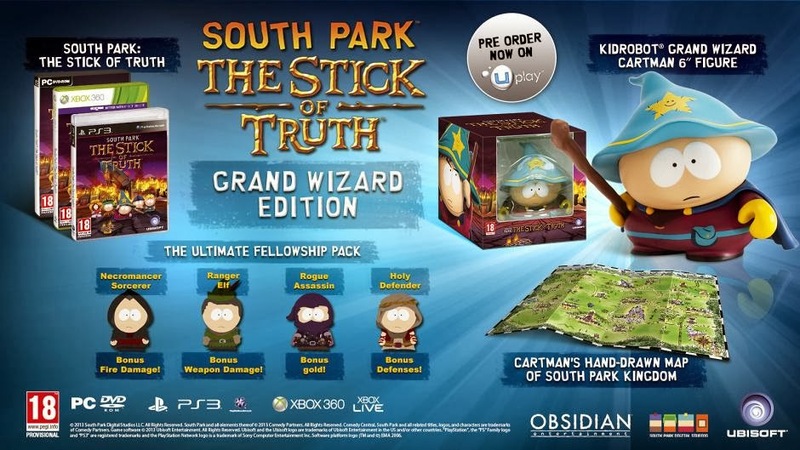 The Grand Wizard Cartman figure is not available in stores and can only be found in the Grand Wizard Edition. The entire town of South Park has been mapped for the first time in South Park history. Unlock the ultimate fellowship with the one pack to rule them all! 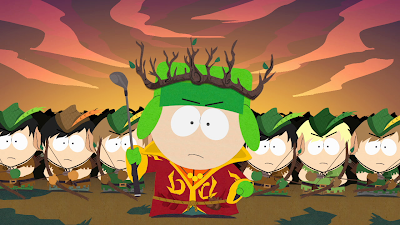 Choose your class and pick your perk with four exclusive Stick of Truth costumes that come equipped with special abilities. Suit up as the Necromancer Sorcerer to increase your fire damage, earn extra gold by equipping the Rogue Assassin outfit, deal extra weapon damage with the Ranger Elf costume, or raise your defence with the Holy Defender outfit. The choice is yours, New Kid. I'll definitely be getting this one! Have been eagerly awaiting this game forever. Will you be picking one up this December?